My documentary project Isabella Hunts is on view at Fotomuseum Den Haag from February 9 through May 12, 2019. 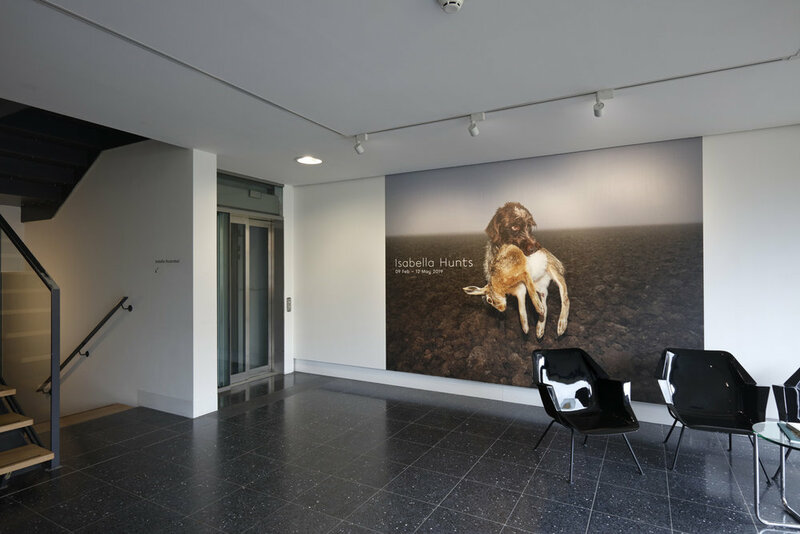 Isabella Hunts is a comprehensive, multimedia exhibition showing a decade of work. Photographic prints, visual documentation of research and a short film are set in an immersive, print-covered space designed by Michiel Schuurman.